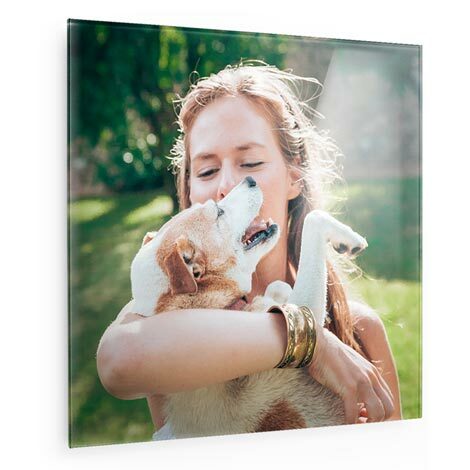 Instill your most cherished memories in a quality wall hanging for all to admire. 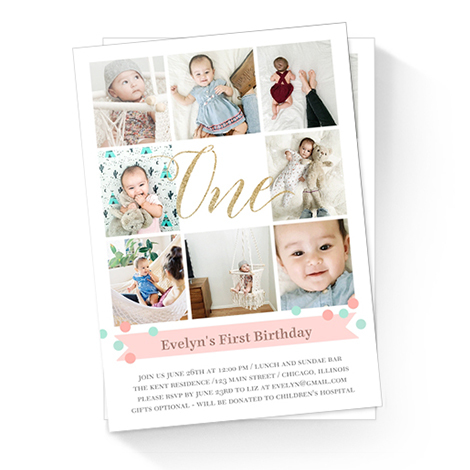 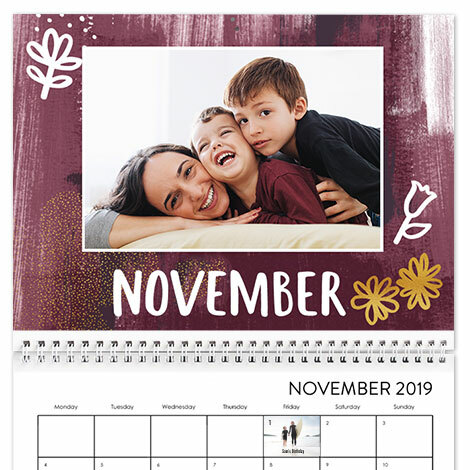 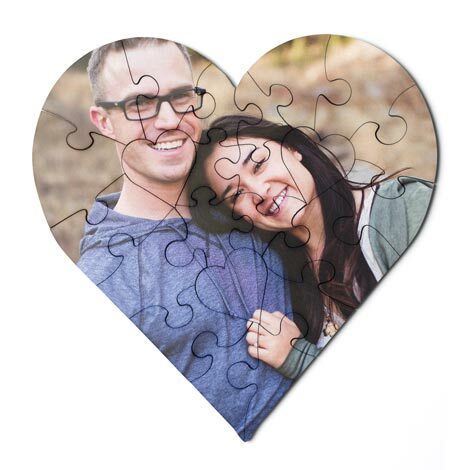 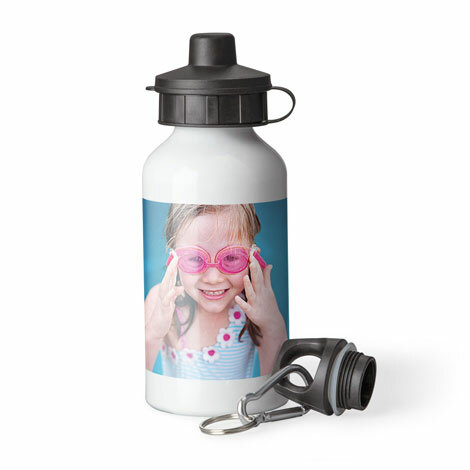 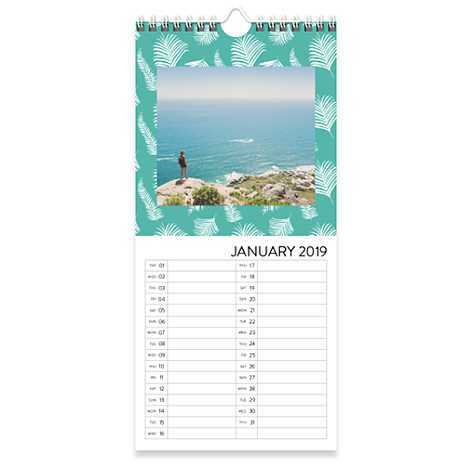 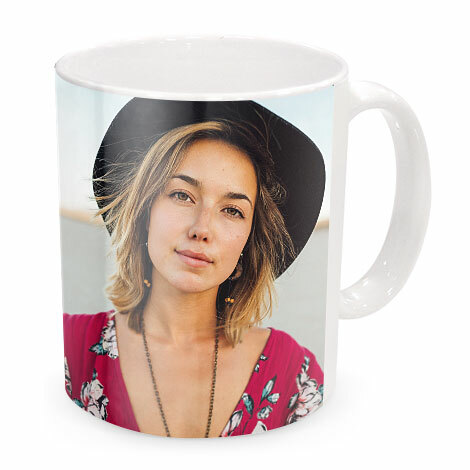 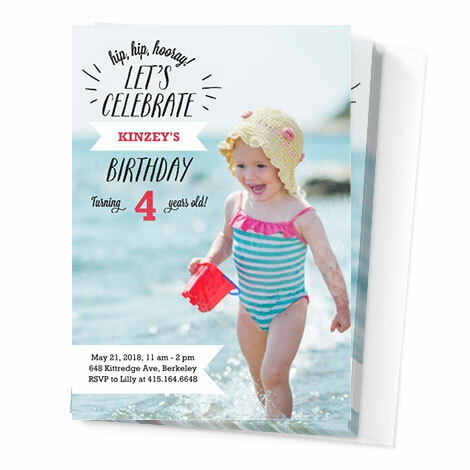 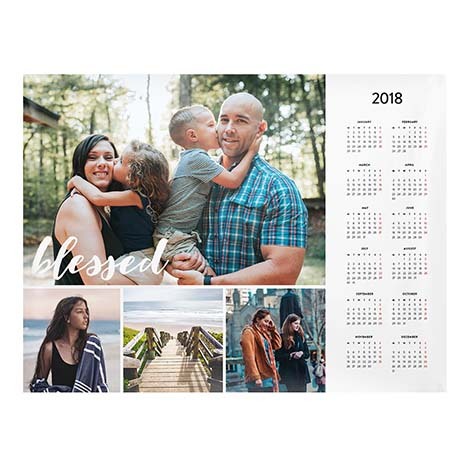 Extend your image over each side for a photo wrap look or choose a pre-made design or design your own. 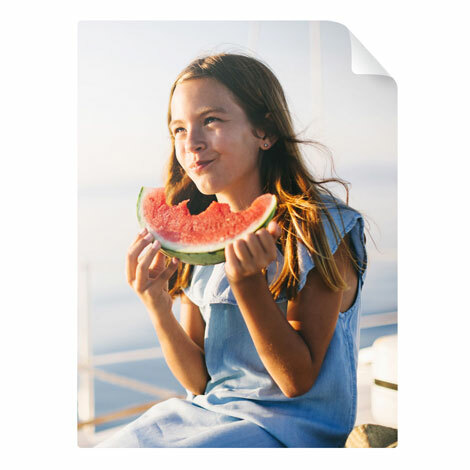 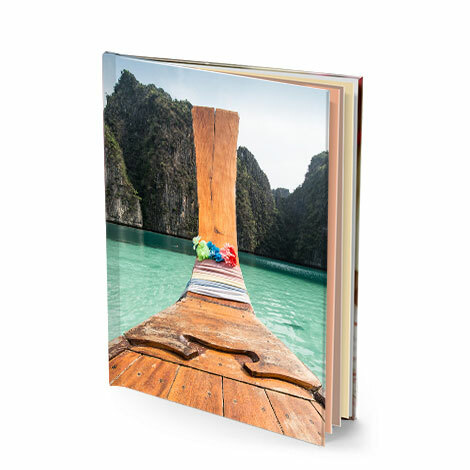 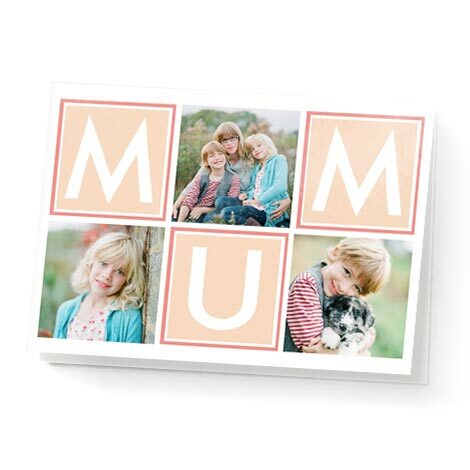 Decorate any room with a customised collection of photos. 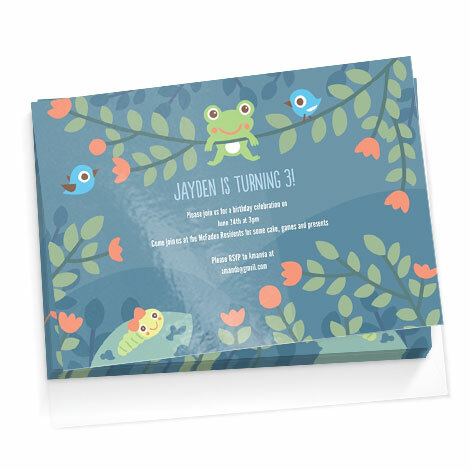 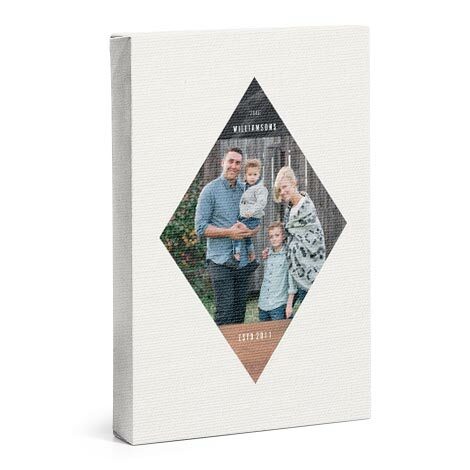 Our canvas for special occasions - 100% cotton fabric, hand-stretched over a thicker frame. 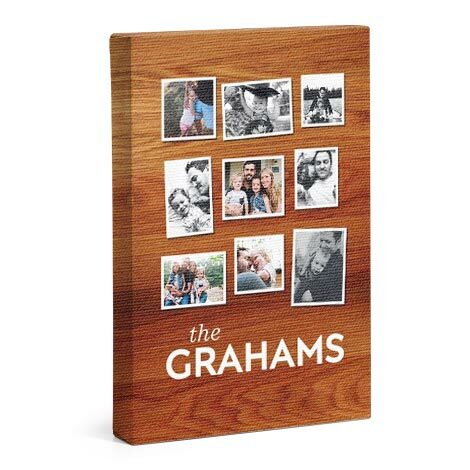 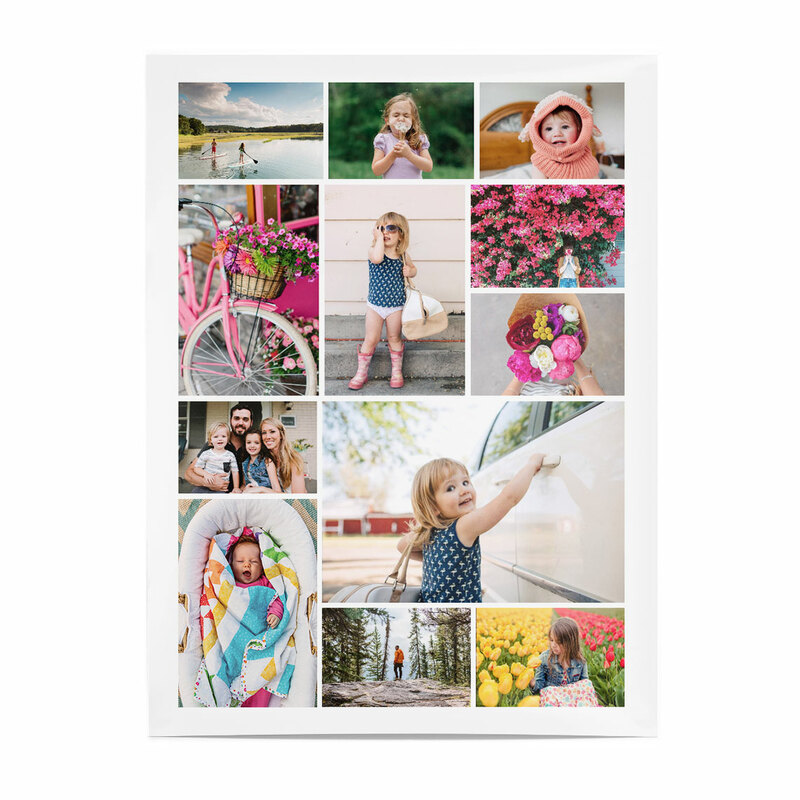 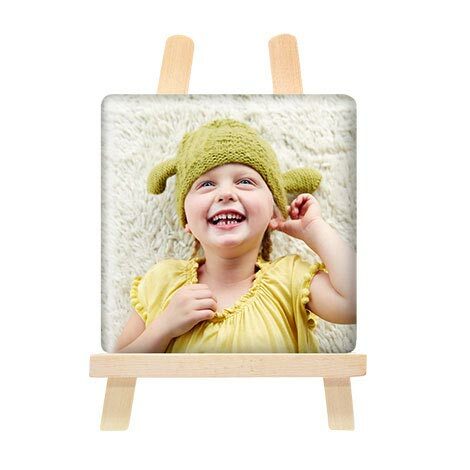 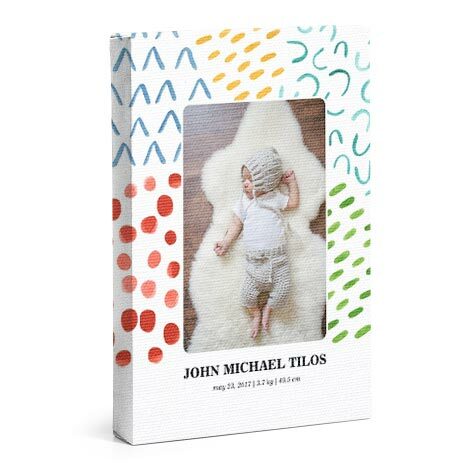 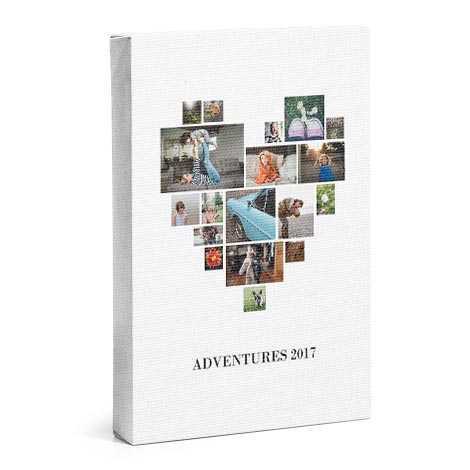 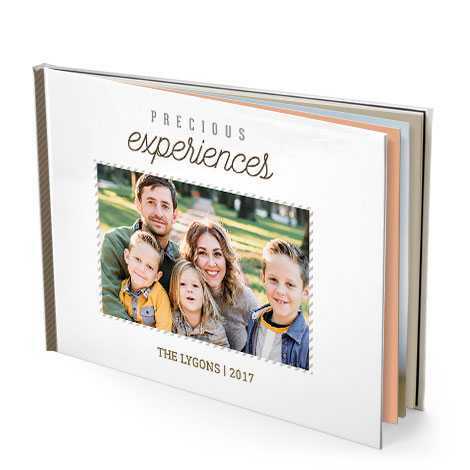 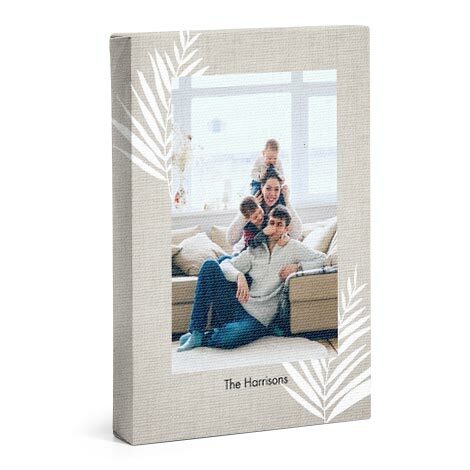 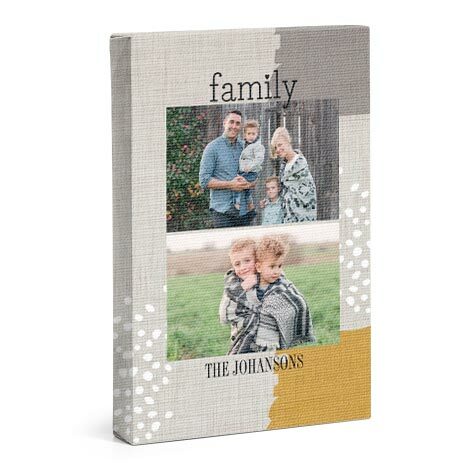 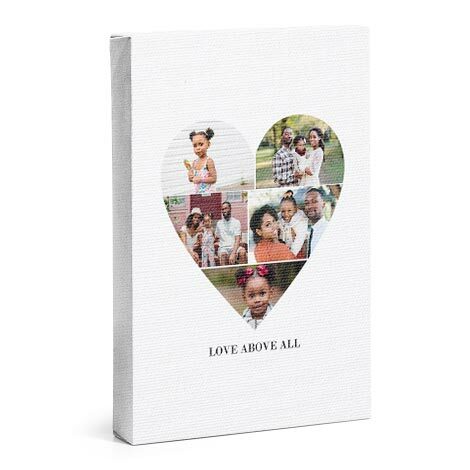 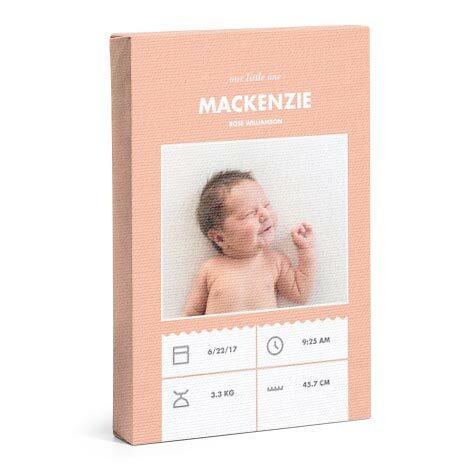 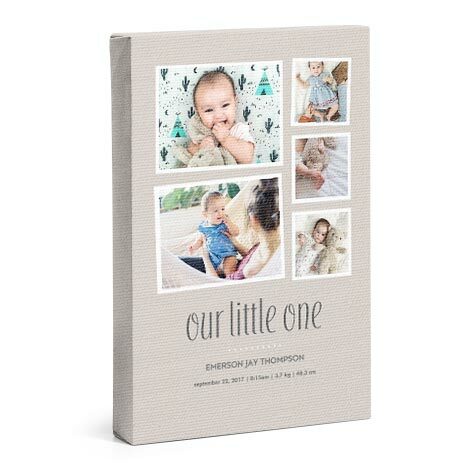 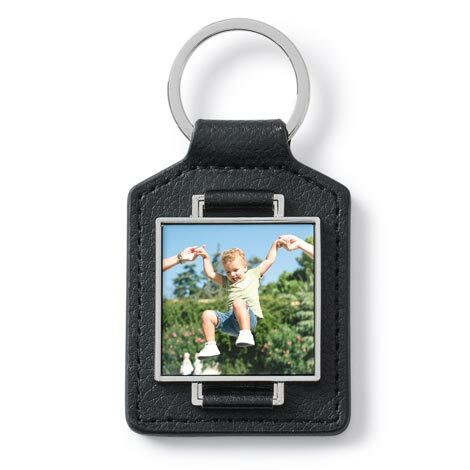 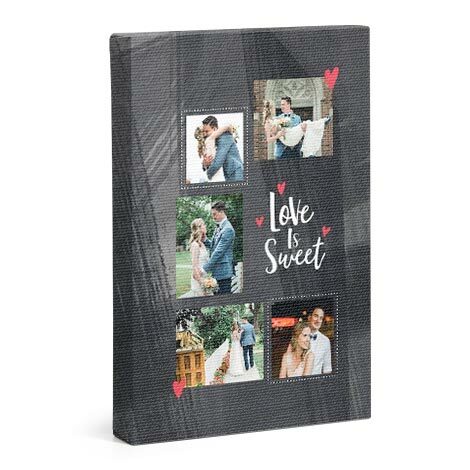 Display a collection of your most treasured memories on our finest 100% cotton canvas. 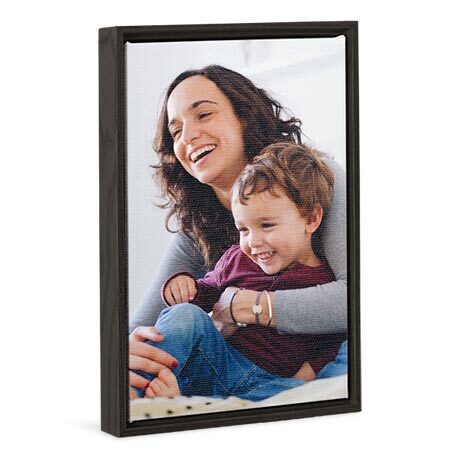 On our most popular classic canvas, we offer a beautiful black solid-wood floating frame. 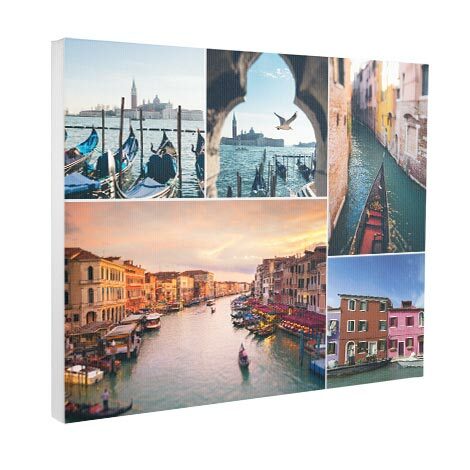 Find just the right width with panoramic canvas to suit your wall. 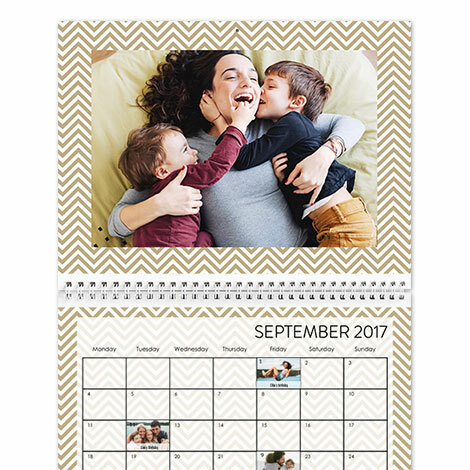 Need to fill a big space? 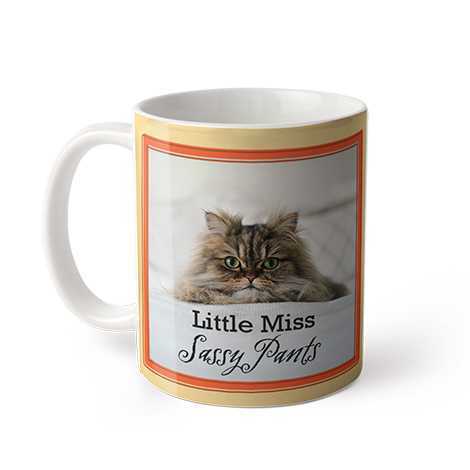 We have a wide range of large sizes. 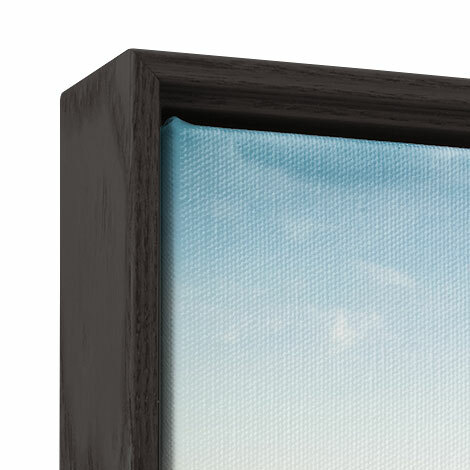 All our canvas are handcrafted and inspected with care by our master craftsmen and carefully packaged with corner protectors and CelAir wrap. 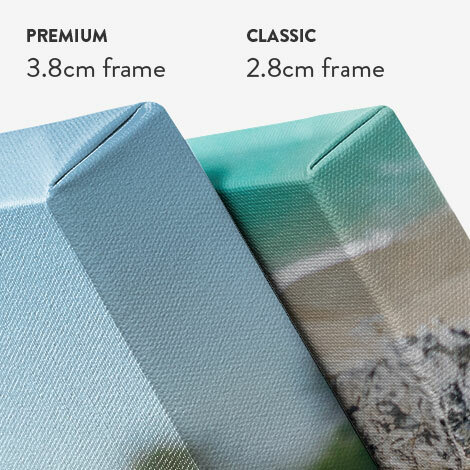 Below are some key differences between classic and premium canvas. 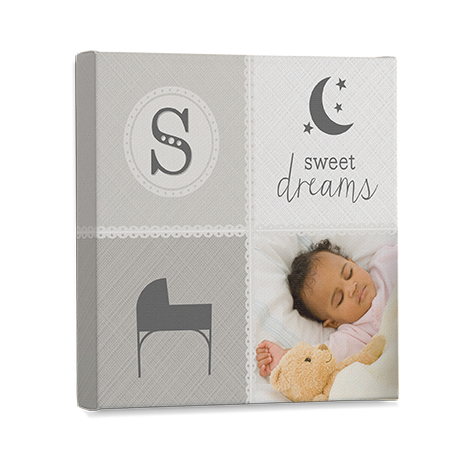 Our framed canvas provides an extra touch of elegance to your wall. 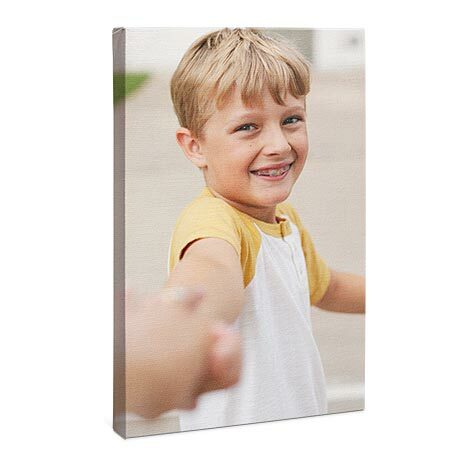 Classic canvas features a 370gsm poly-cotton satin fibre with a semi-gloss finish. 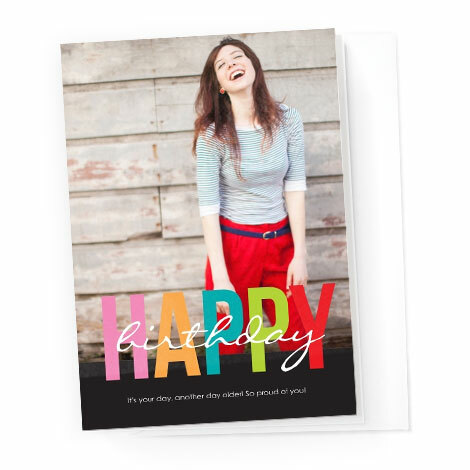 Our premium range features 400gsm 100% cotton with a matte finish. 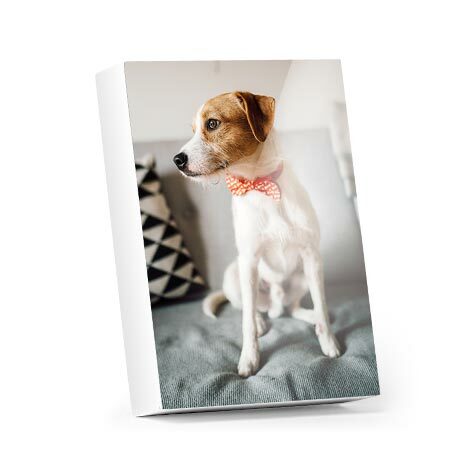 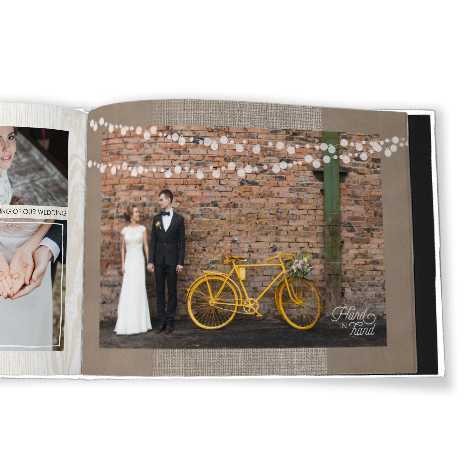 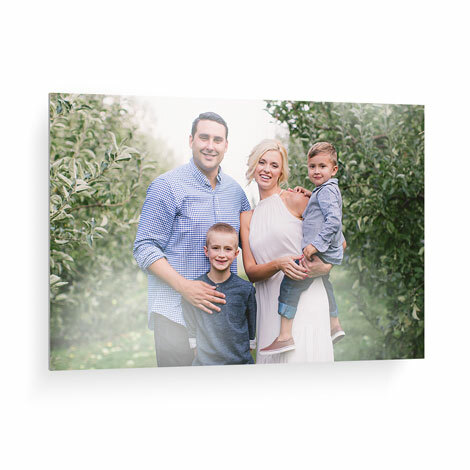 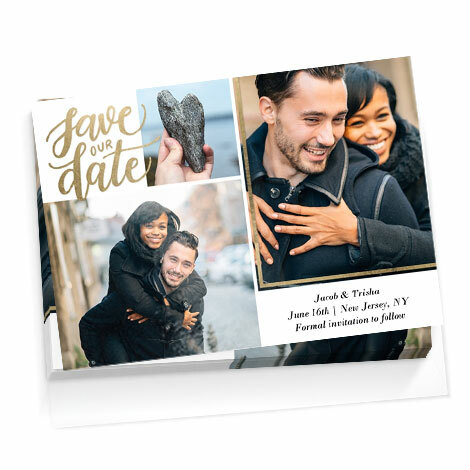 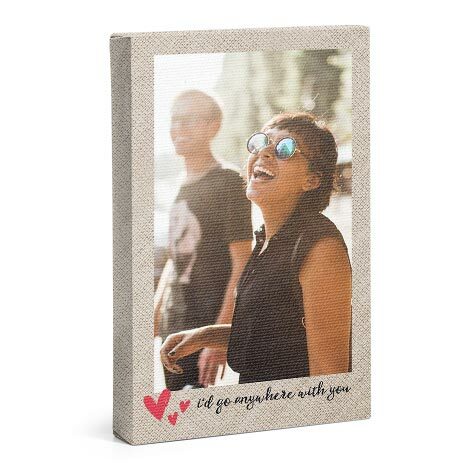 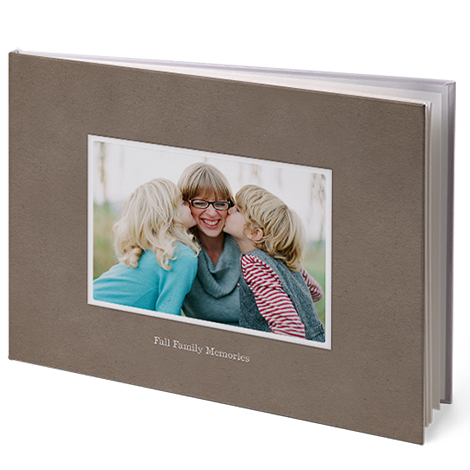 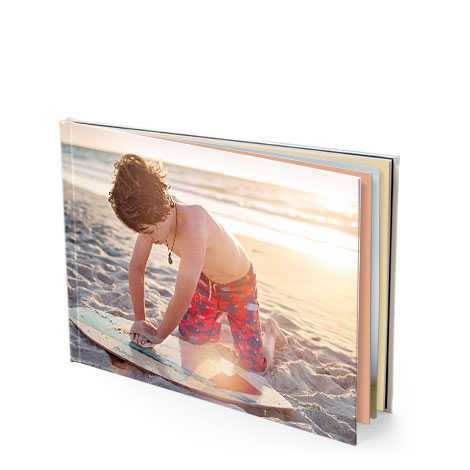 Classic canvas features a 2.8cm thick, staple-joined frame. 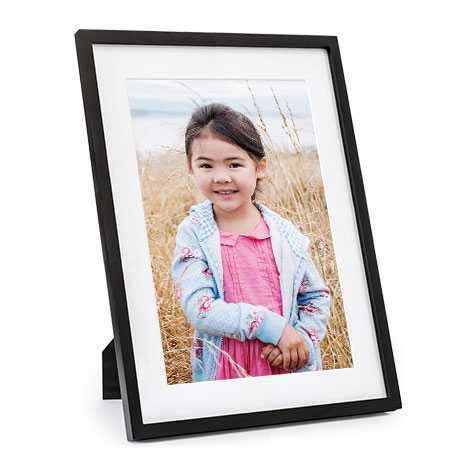 Our premium range features a finger-jointed 3.8cm think frame. 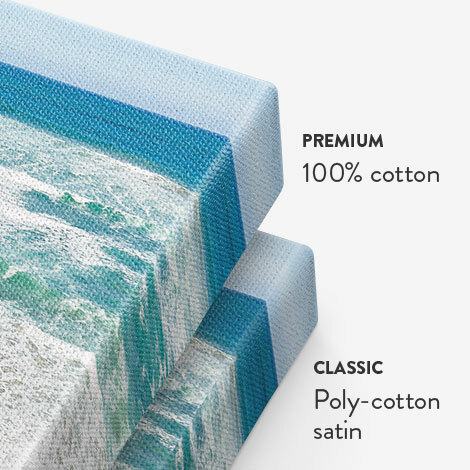 Both classic and premium are printed using high definition, state of the art Latex printers. 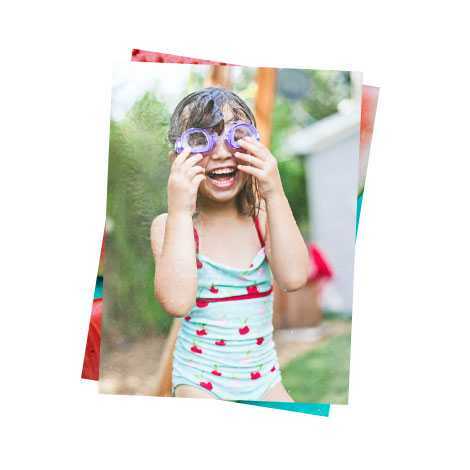 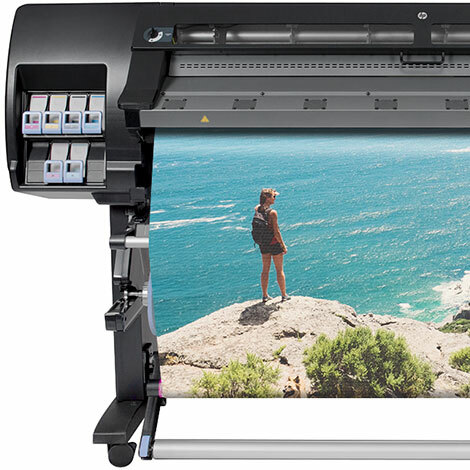 Premium offers additional resistance to scratching and more vibrant colour. 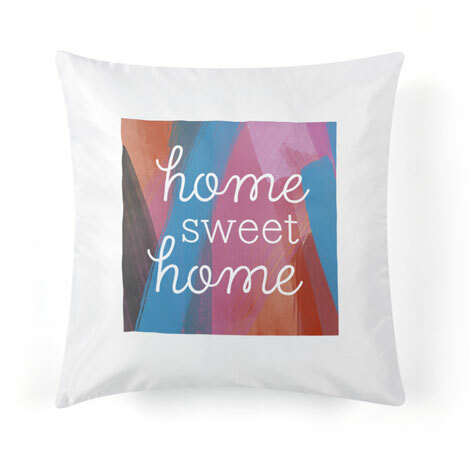 Whatever you're into we have the perfect design to match your style. 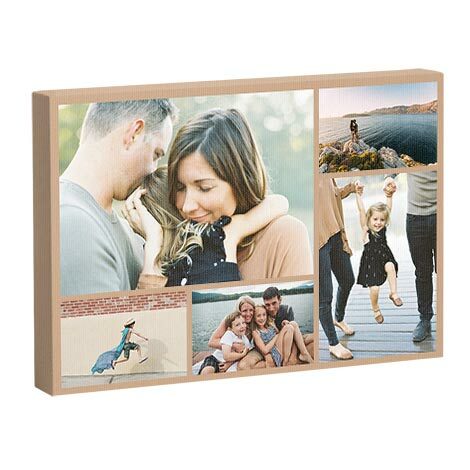 What's the best fit for your space? 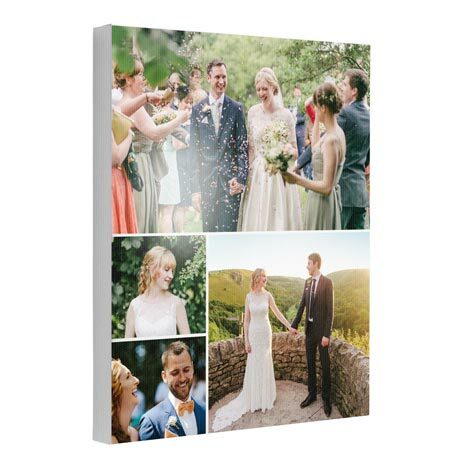 We offer a range of canvas sizes to suit your needs, space and decor. 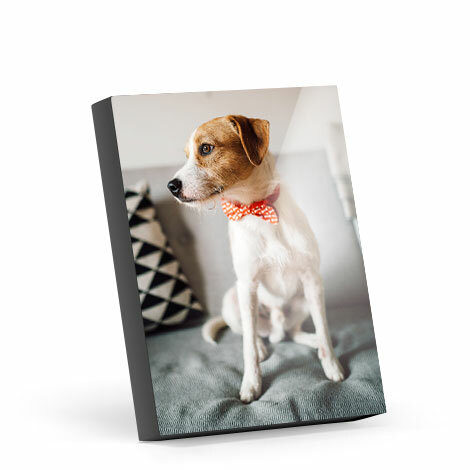 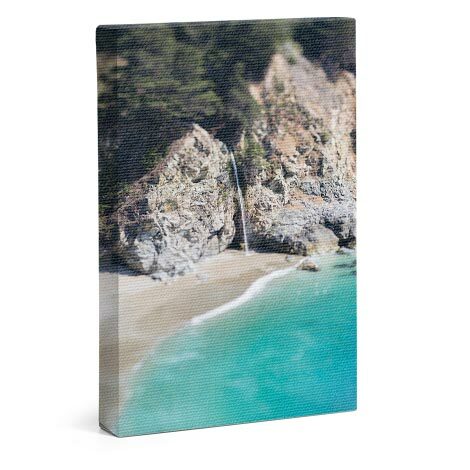 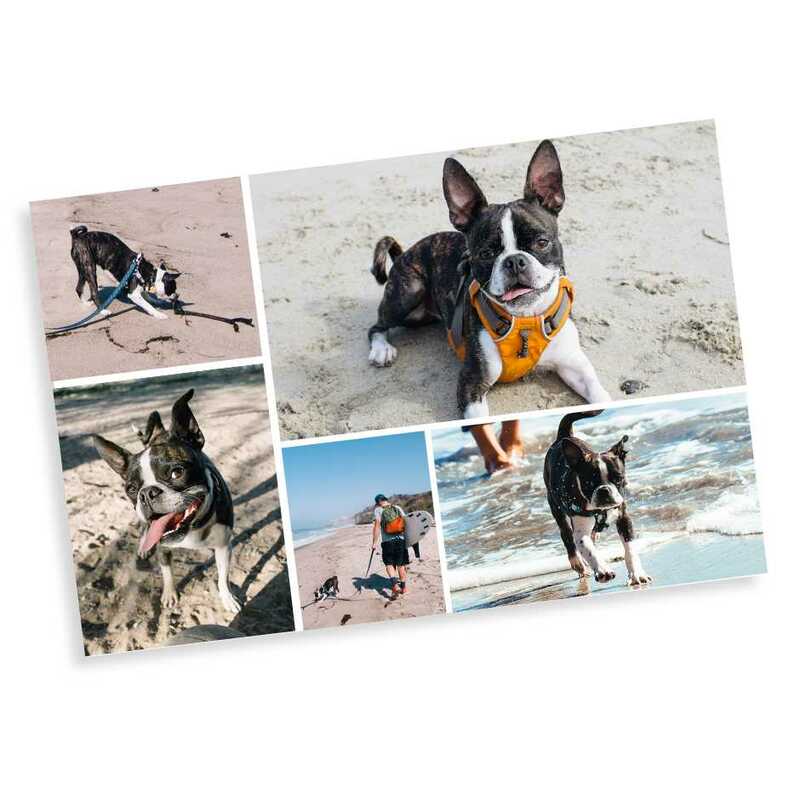 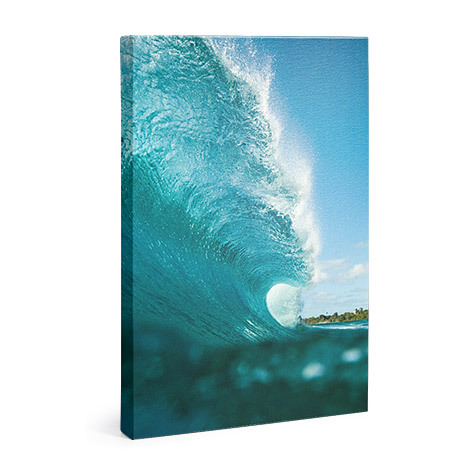 Our canvas prints are available in sizes ranging from 20x30cm-30x60cm and larger sizes between 50x75cm-100x150cm.